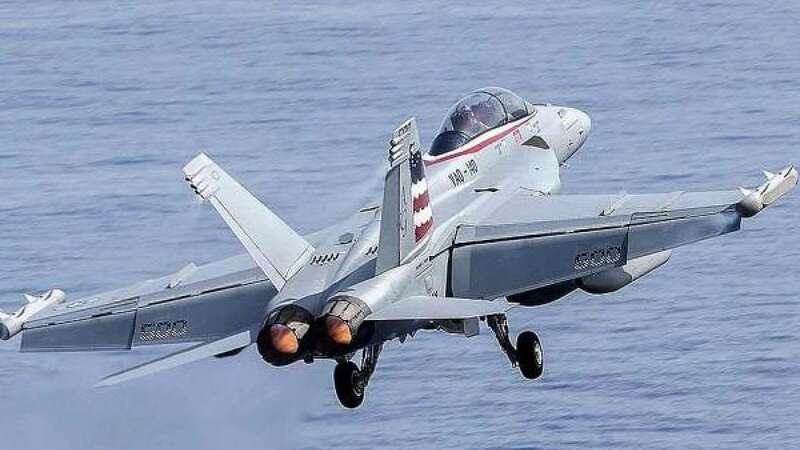 New Delhi : Indian government on Saturday offered to buy hundreds of fighter jet airplane from foreign manufacturers if they agree to make them in India with a local partner. The offer comes with a view to replace ageing Soviet-era aircraft with brand new made in India fighter jets. Indian Air Force hints that the deal can go up to 300 jet planes and will be of worth $13-$15 billion, potentially one of the country's biggest military aircraft deals. Incidentally, India had cut down its high-end Rafale planes from France's Dassault to just 36 last month. Narendra Modi government is looking forward to add new fighter jets built in India with an Indian partner to kick start a domestic aircraft industry. India is looking to immediately fulfill immediate shortfall of 200 planes. This can be increased up to 300 aircraft if required.